There is a natural option to family planning? Fertility is not a disease, and there is no need to treat it like one. Natural Family Planning, or NFP is 97—99.9% effective, requires no hormonal or chemical drugs and has no ongoing costs. It is immediately reversible, and can help to achieve pregnancy as well as avoid. 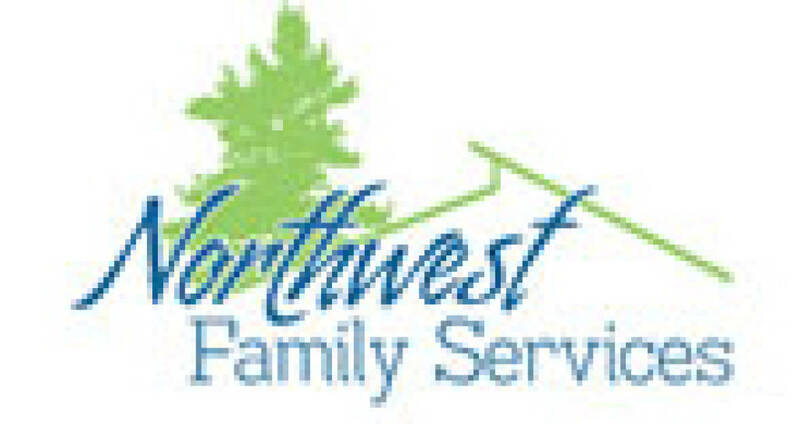 Modern NFP is based on science, not guess work and empowers couples with self-knowledge. 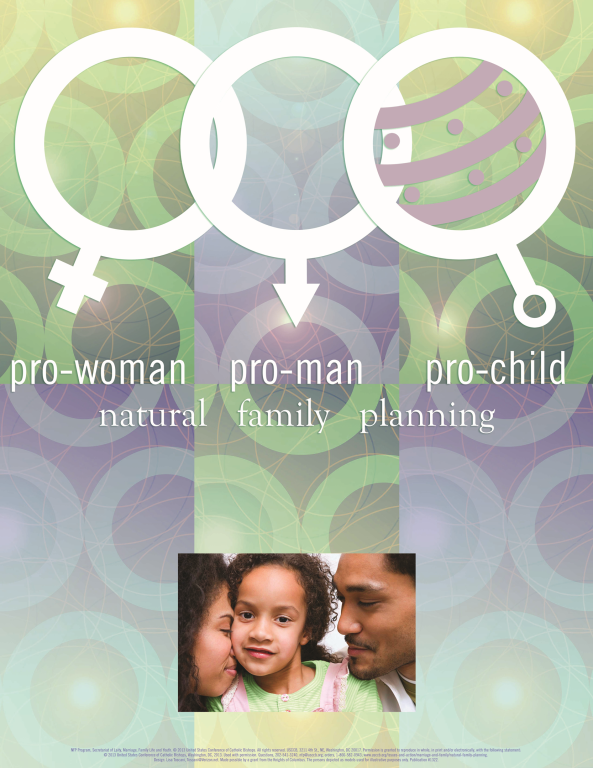 NFS has been providing Natural Family Planning education for over 30 years, and offer classes nationally, online and through mail-in correspondence. Whether you are engaged, newly married or have been living out your vows for years, NFP is a great way to manage your fertility while respecting your body and your marriage bond. 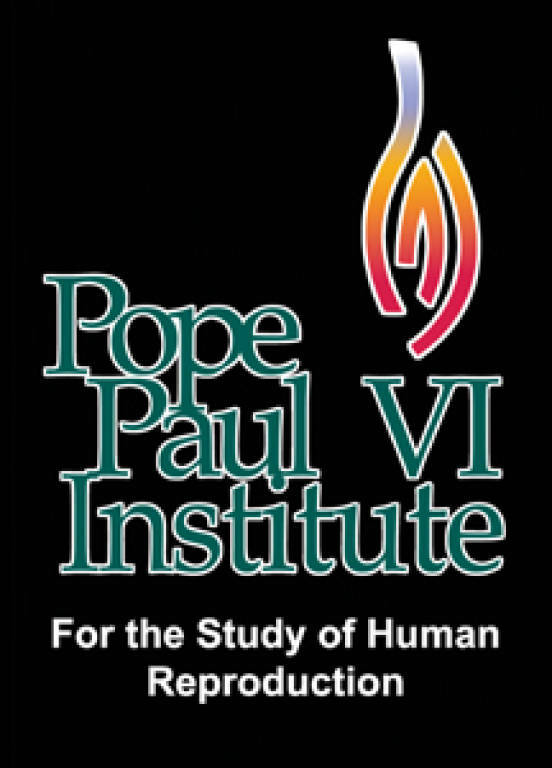 The Pope Paul VI Institute, founded in 1985 by Thomas W. Hilgers, MD, is internationally recognized for its outstanding achievements in the field of natural fertility regulation and reproductive medicine — 31 years of scientific research and educational program development; allied health professional education programs for couples and professionals; professional, caring, and morally acceptable patient services. 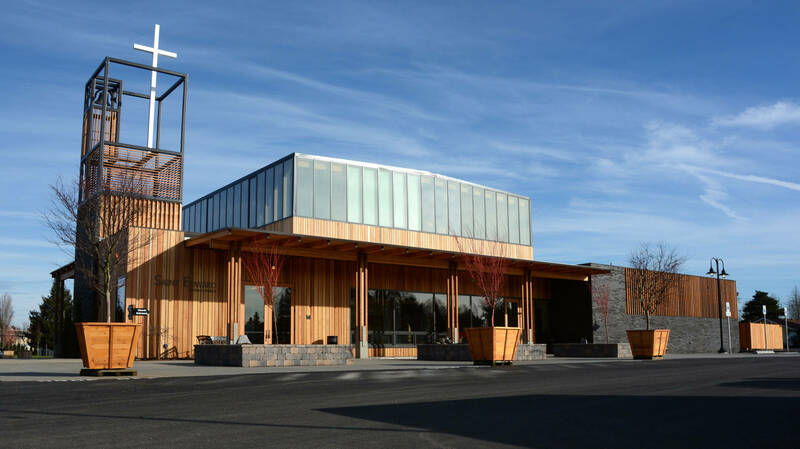 The Pope Paul VI Institute for the Study of Human Reproduction is building a culture of life in women's health care through its major developments — Creighton Model FertilityCare System and NaProTechnology.